Good Morning! 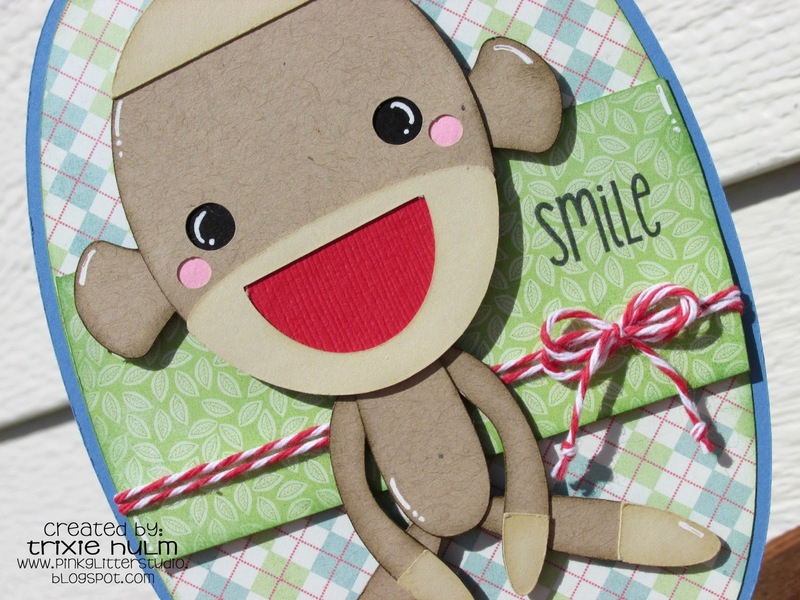 This is Melissa with a sneak peek of a new file that will be in the SVG Cutting Files' Store this Friday. She is the Chibi Cheerleader... YAY! I found a whole section of "cheer" themed items at the dollar bins at a local craft store. I selected this notebook and embellished the front with this sweetie. Thanks for stopping by today! Have a great week! 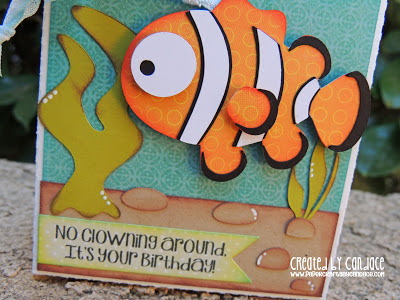 Hi Everyone, it's Kate here from Kate's Creative Corner. Hi Everyone its Michelle from Scrappin With My Bug.com !! Yep today is my day to show you a sneak of one of the files being released tomorrow by SVG Cutting Files!!! 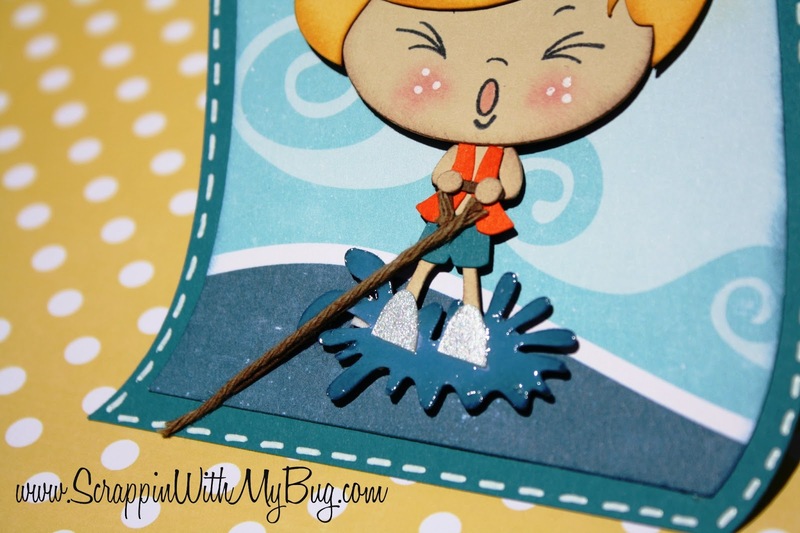 The cute waterskiing boy is a NEW file !! I also used a card base from SVG CUTTING Files !! For the tag I used a die from Jaded Blossom "Candy charms and banners die" and a sentiment from the Jaded Blossom set "Happy Summer"
I also used the Peachy Keen stamps for the face called "In the Garden"
For the water splash I used glossy accents ! 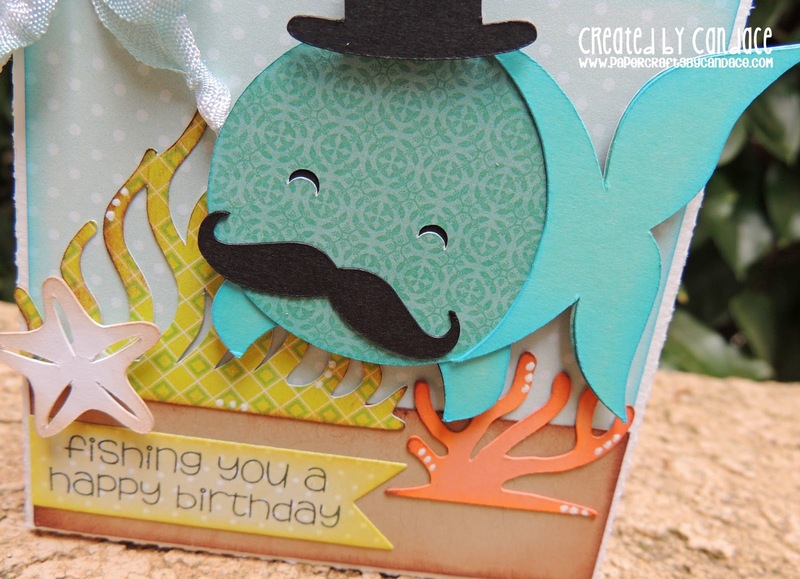 thanks so much for checking out my card today !!! Happy Tuesday! 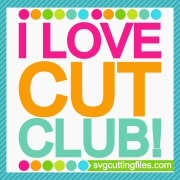 Candace here, Today is my day over at SVG Cutting Files!!! 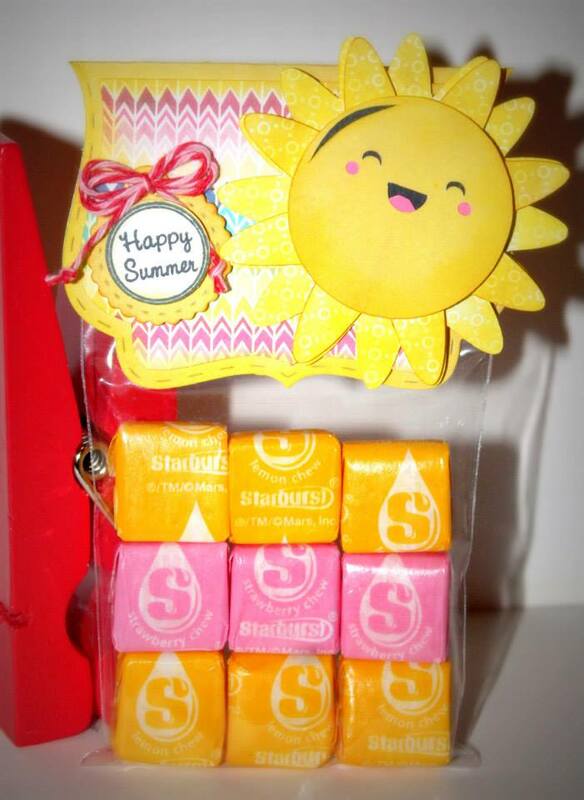 SOOO Excited for this awesome new treat bag! 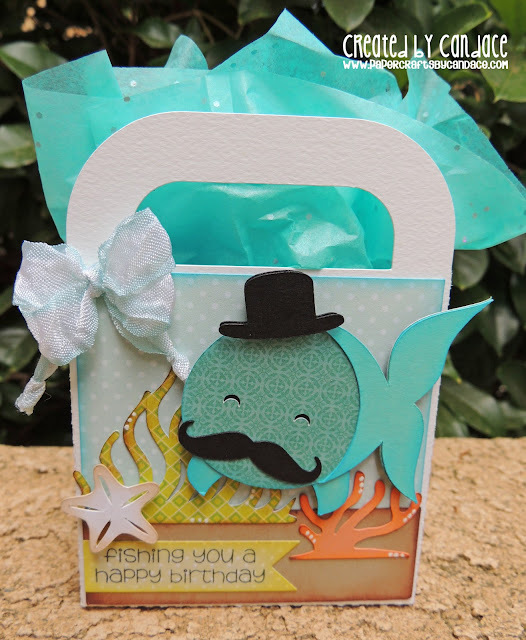 This treat bag is coming out on Friday and it also comes with this CUTE mustache fish, seaweed, coral and star fish!! 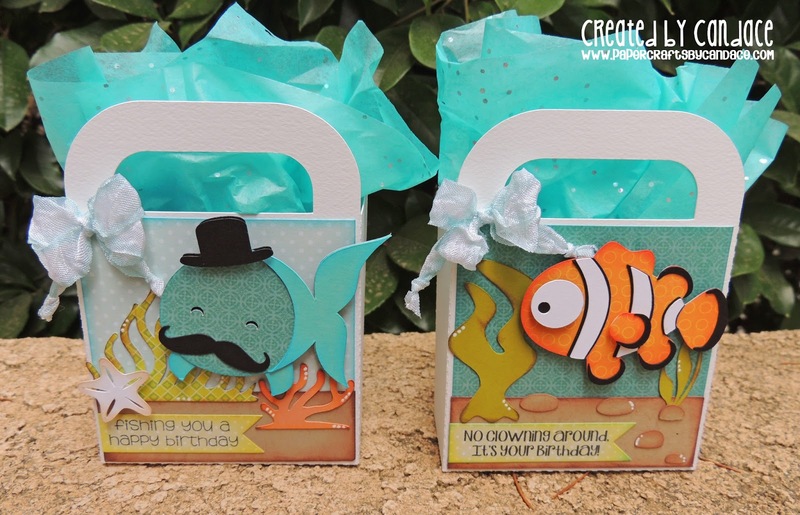 The sentiment on both bags are from Jaded Blossom's Fish On. 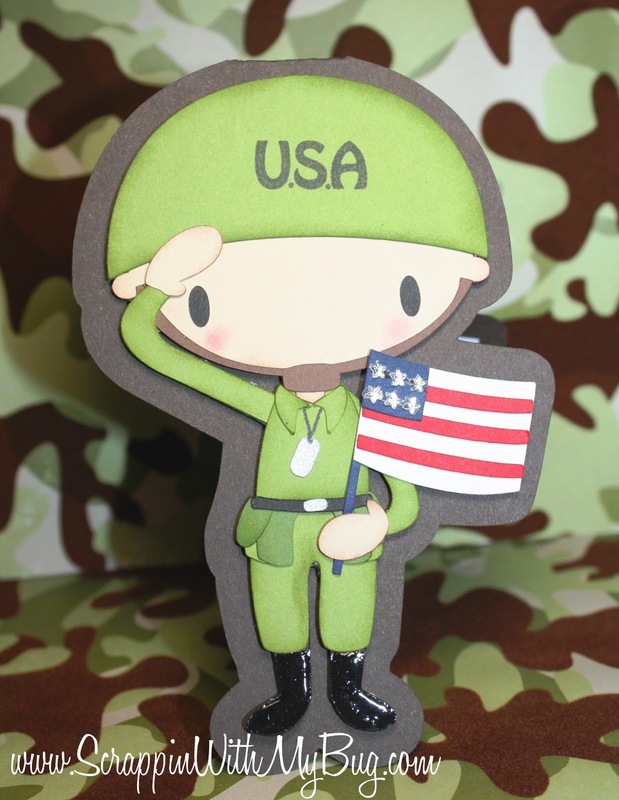 I stamped it on the small flag die. And of course I had to add a little Eyes of Blue Rumple Ribbon from Lovebug Creations! You can put so many things in here. I put gift cards inside for my Mom and Brothers birthday! Thanks so much for checking out my project today! Make sure to buy this bag on friday, its awesome!!! 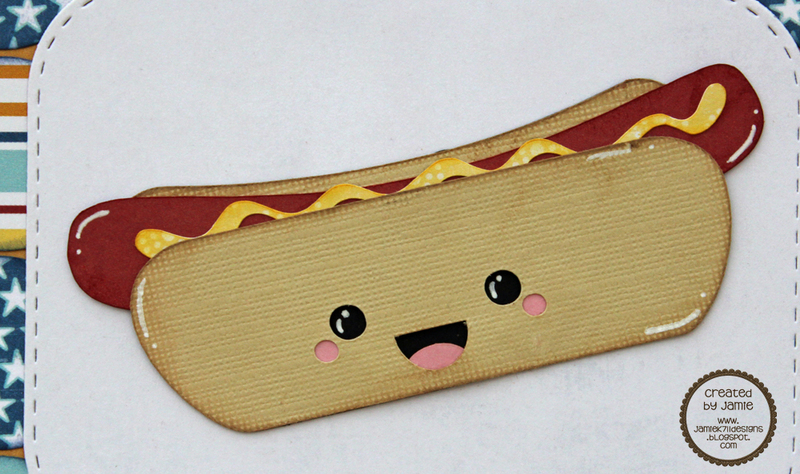 Jamie here to share a sneak of the new Kawaii Junk Food files coming out Friday! 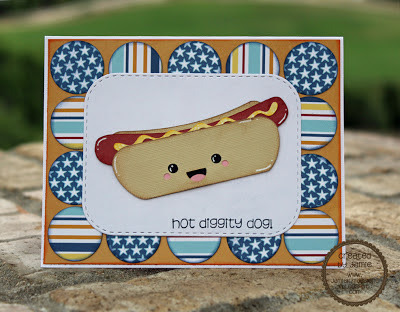 I love this hot dog and this Jaded Blossom sentiment goes perfect with it. 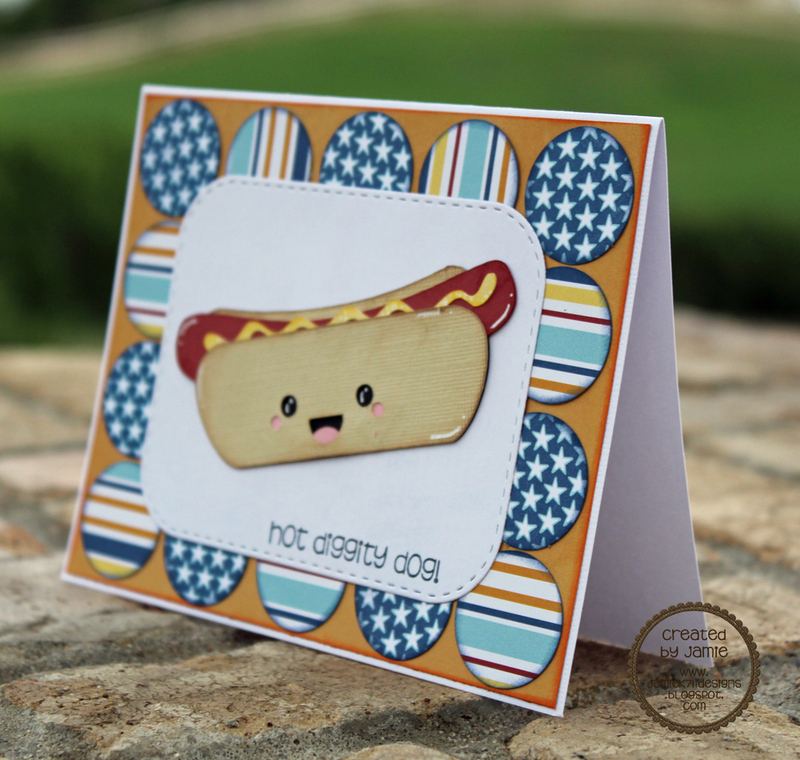 I put the hot dog on top of the Journal Die. 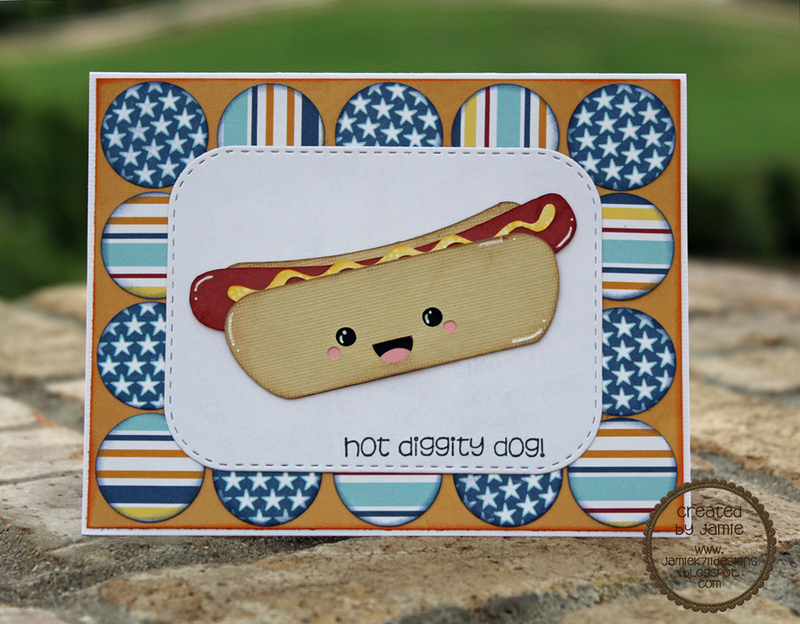 Here's a close up of this awesome hot dog! Hello! 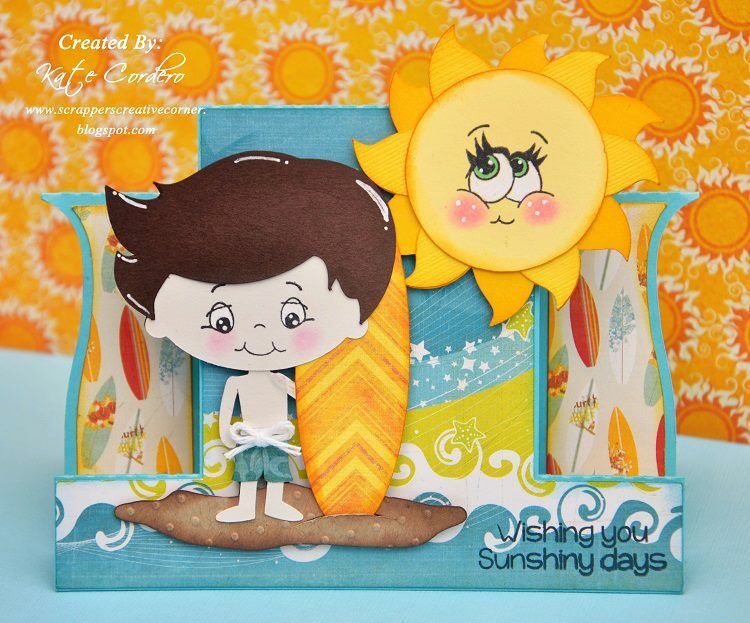 Melissa the EX-GUEST designer for June... Because I was asked to join the design team! I could not be more thrilled! Well, enough about me. Here is a sneak peek of the files that will be at the SVG Cutting Files Store next Friday. 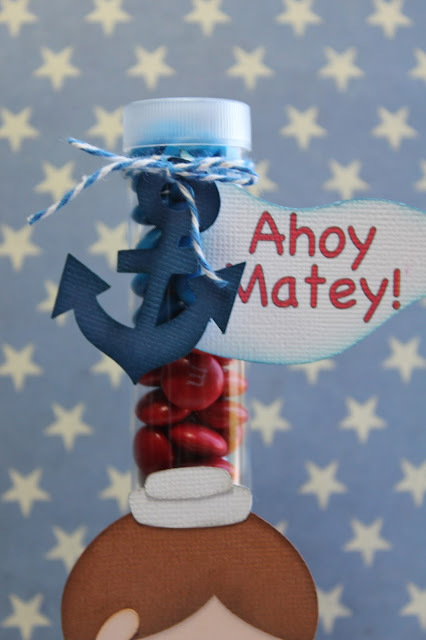 My girls are heading off to many slumber parties so I decided to make some gift bag tags. These girls are so darn cute! I did not glue down the pillow so you could add a special message to the birthday girl. Love that nail polish... She is working on her pedicure. Hop on over to my blog for more details. Have a great week! 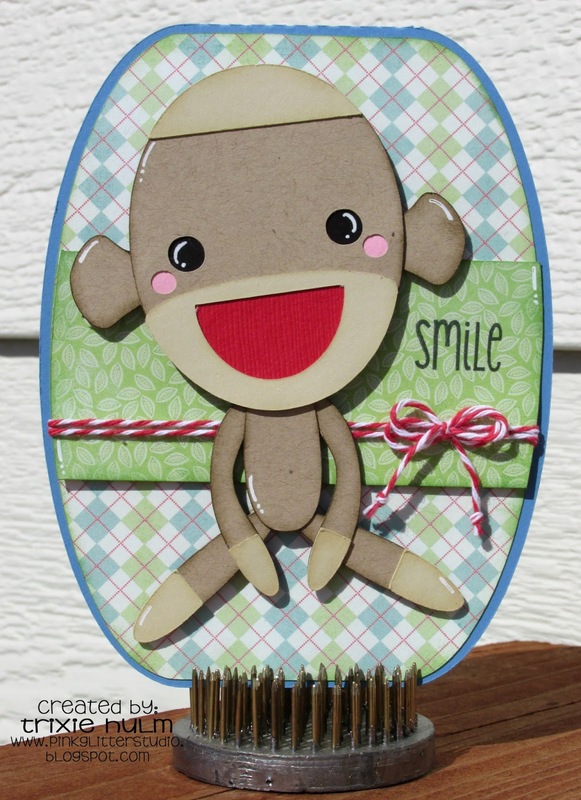 Hey there it's Trixie from Pink Glitter Studio..
Today I have this cute little Sock Monkey card to share with you. 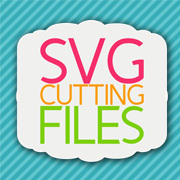 This is a new file from SVG Cutting Files available today. I also used the Oval Base card from SVG Cutting Files. 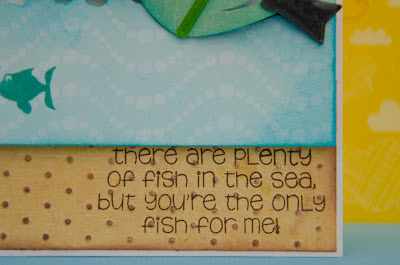 The sentiment is from Picture This from Jaded Blossom. 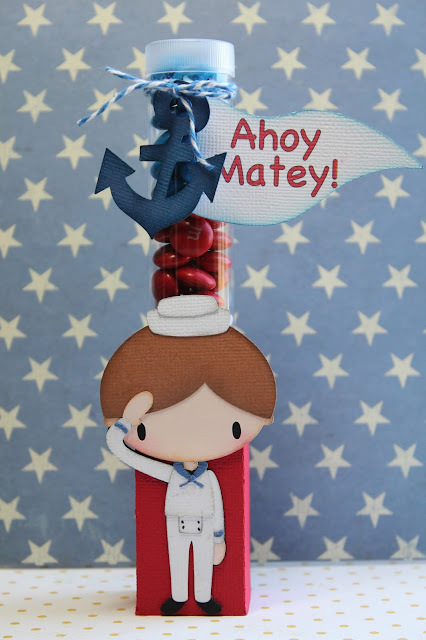 And I added a little bit of Berry Trendy Twine. Make sure you hop on over to the STORE and check out all the new files. 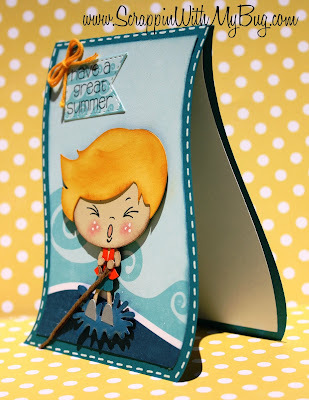 Hi everyone, this is Gwen from This and That by Gwen with a fun new file to share with you. 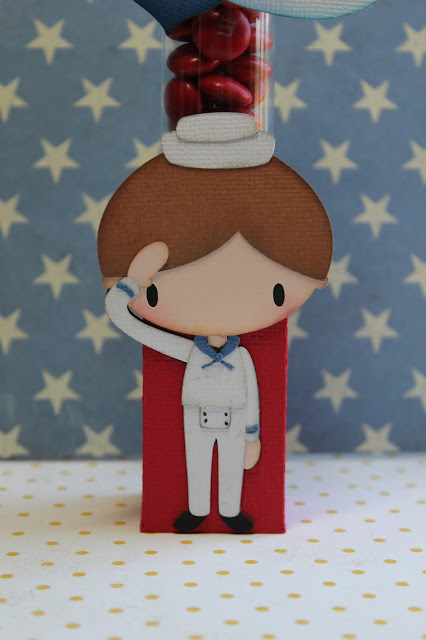 This cute little sailor is a new file that will be released this friday at SVG Cutting Files. The anchor is also part of this file. I love how he turned out, so easy to. The candy tube holder is also from SVG Cutting Files. The twine is Denim from My Craft Spot. I made the sentiment in Silhouette DE. Trixie's Magical Birthday Blob Hop!! Hello Everyone and Welcome to a VERY Magical Celebration!! 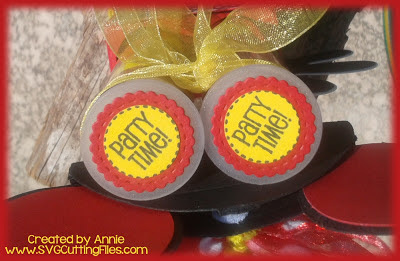 If your here from ~*~*~Candace's Blog~*~*~, then your in the right place. If not, you may wanna start at the beginning so you dont miss a BEAT! (complete line up located at bottom of post) This is such a FUN and Magical HOP! 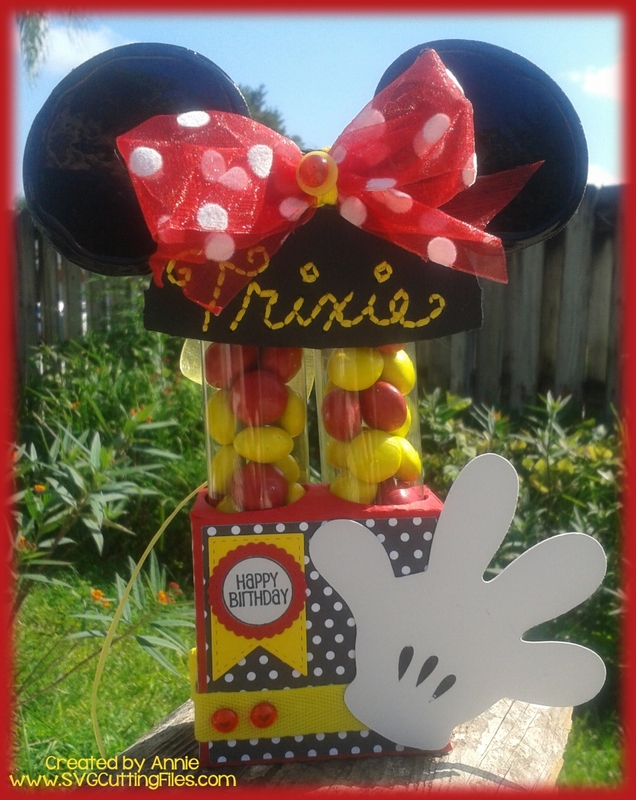 We may be Celebrating Trixie's Birthday a little bit late, but magical creations take time! So DEAR, SWEET Trixie is a girl of my own heart, she LOVES DISNEY...(who doesnt, right?) She has ALOT of favorites and I think she narrowed it down really well... 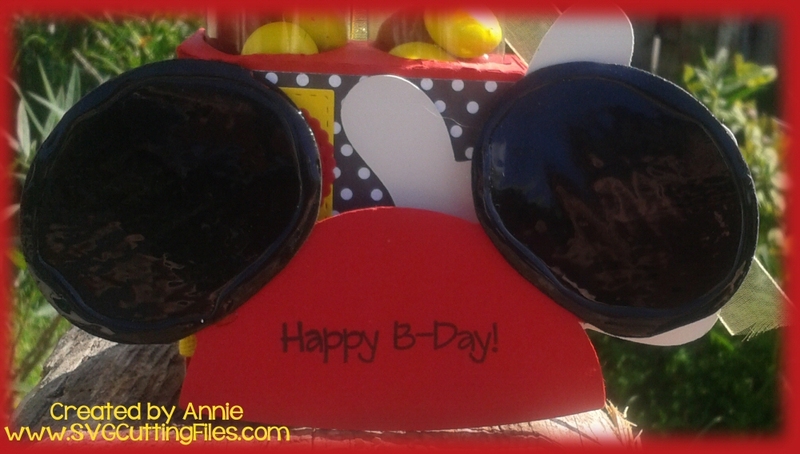 I chose to make her an Adorable Minnie Mouse Ears hat MINI Slider Card attached to a Fun and Whimsical Candy Tube Holder! I Absolutely LOVE how the Mouse ears turned out!! I Lacquered the ears so they would like like the plastic ones they sell at the theme parks & I was going to FLOCK the hat to make it look like 'felt', but I didn't have BLACK flocking! Grrrrrr!! What is a girl to do? 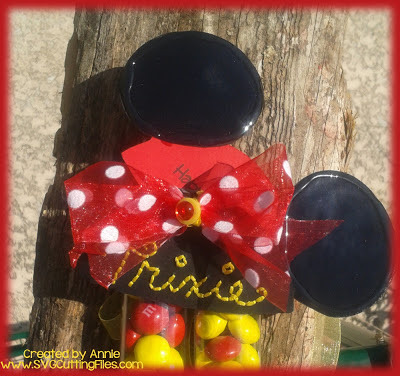 I opted to do the next best thing, and HAND STITCHED to Personalize her own Minnie Mouse Ears! Here is the Slider MINI hat.... pull on the ears....!! Hard to tell..but the ears are lacquered to give it a nice PLASTIC look! Then I stamped my Jaded Blossom Sentiment to it! 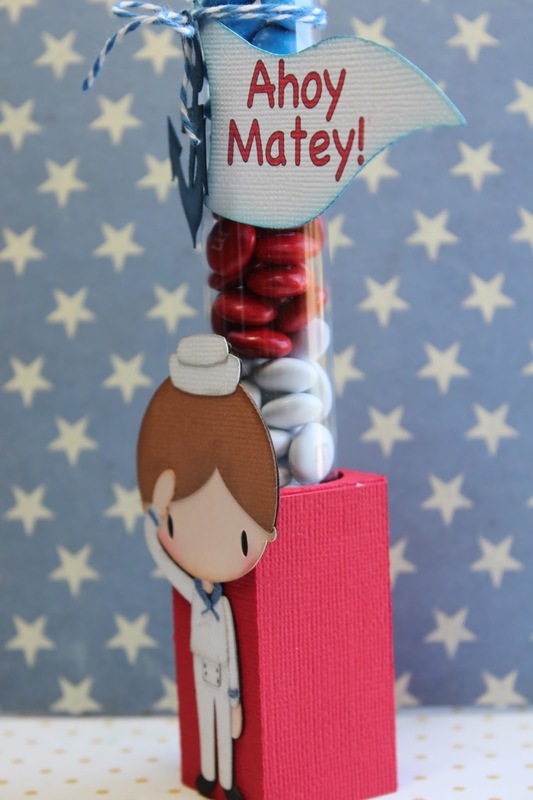 added some JB stamps and Dies to the top of the tubes to tie in the theme a bit more! 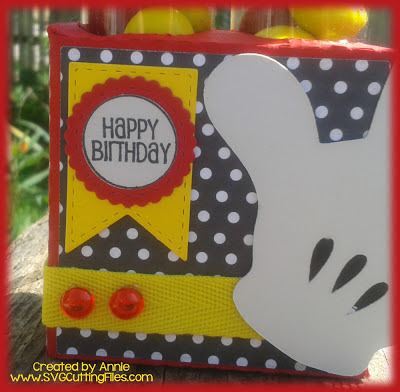 close up of the box base, using a Mickey Glove and the JB stamps and Dies! So easy and simply to do!! Finish it off by adding some RED Ribbon with White Polka Dots, just like Minnie!! 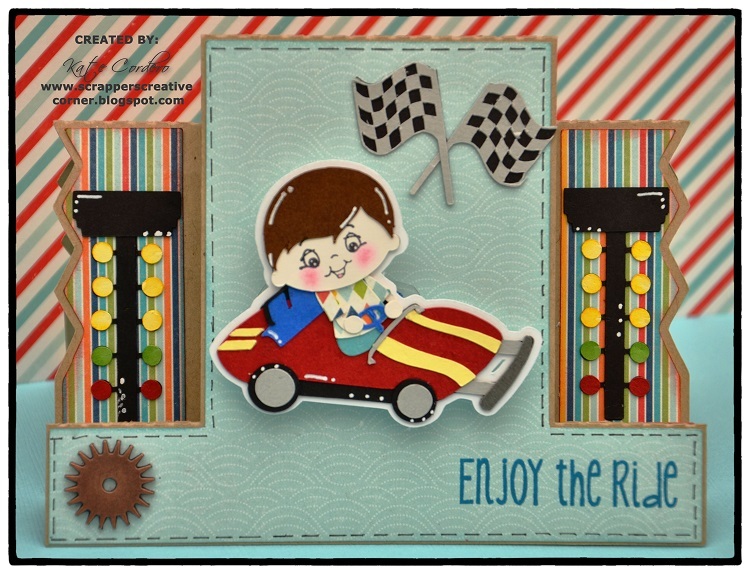 Stamp a sentiment to your insert card and secure the closure with a mini velcro dot!! 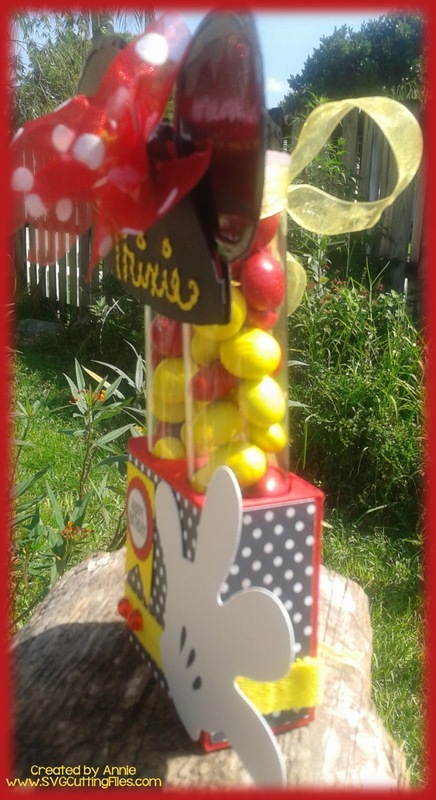 Next, create your DOUBLE candy Tube holder, and just go to town with the Black, White, Red & Yellow Color Theme! Some FREEBIE SVG Cutting Files are available as you Hop Along, on this MAGICAL HOP, TODAY ONLY! So make sure you Hop along and Comment through all the Blogs for a better Chance of Winning the Magical Prizes and Getting those Awesome Freebie Files. Next up on the Hop is my wonderful friend, ~*~*~Jamie~*~*~ ! Hi! 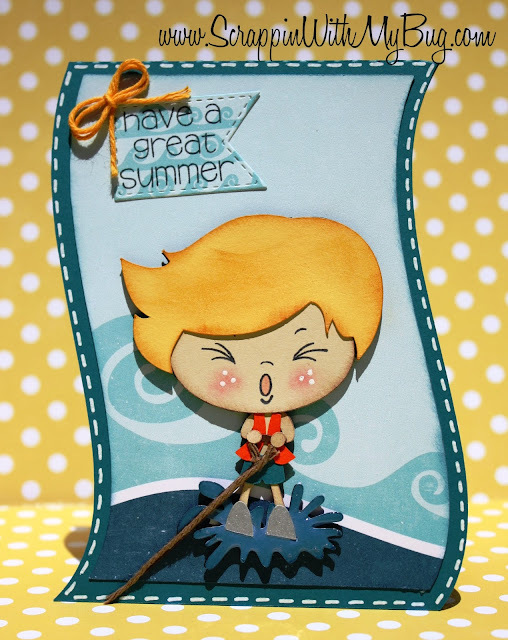 This is Melissa and this is my third week as SVG Cutting Files Guest Designer. This is the file that was given to me this week. Isn't she fun! My walking buddy gave me some pink weights so I knew I wanted this sweet girl to have pink weights. I used the image to decorate a "Getting Fit" notebook. A great spot to keep track of your tips and ideas for a healthy life. She will be available for purchase at the SVG Cutting Files Store this Friday! For more information about this project, check out my blog, HERE. Have a great week and I will be back next Sunday with another project. 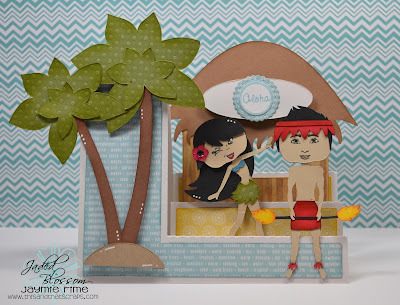 June Challenge - We're Having a HEAT WAVE!!!! Time for a new Challenge at SVG Cutting Files! Prize: Winner will receive at $15 Gift Certificate to our store!! Congrats to Tonya/Nonna our May Challenge Winner. Please contact us at sales @ svgcuttingfiles.com to claim your prize!! and now Inspiration from our DT!! 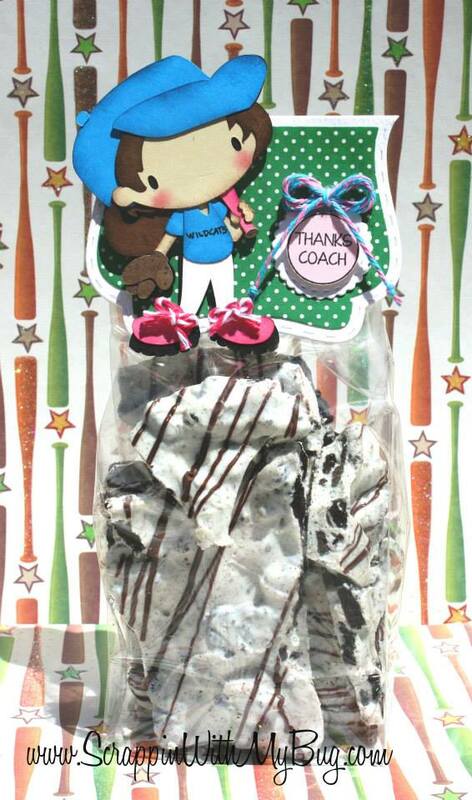 Michelle used our PLAY BALL file and used the EXTRA ponytail file (in our FB group page) to make it a girl! 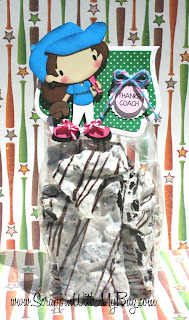 This was a perfect little treat bag for her daughters baseball coach! 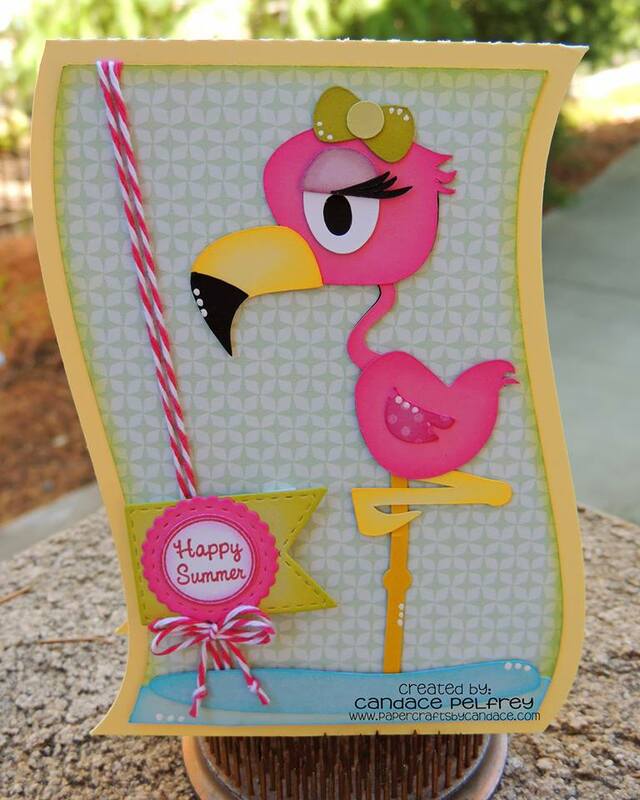 Candace used our Flamingo cut file to make this super cute card on the Wave Card Base. File includes a boy version as well! 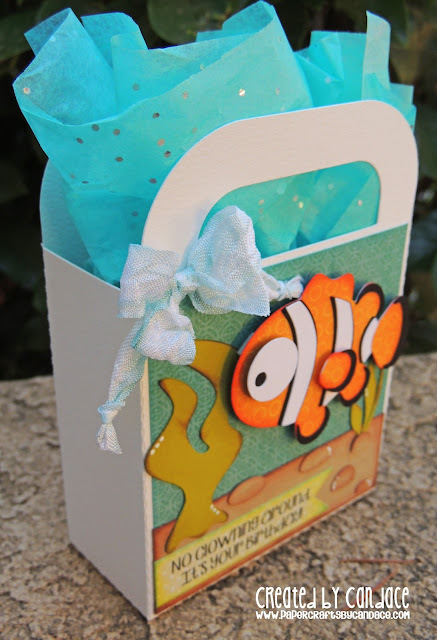 Love the bright summery colors! 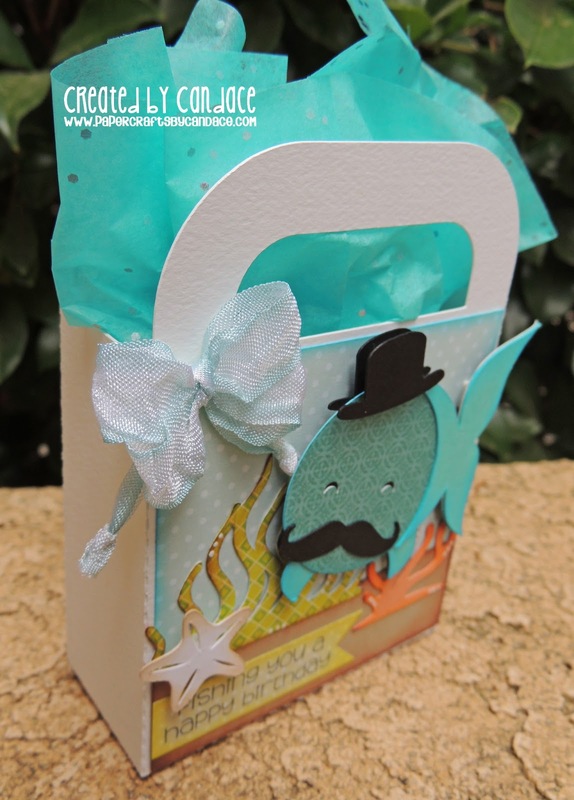 Jamie used last weeks Freebie File Kawaii Astro Pop.... 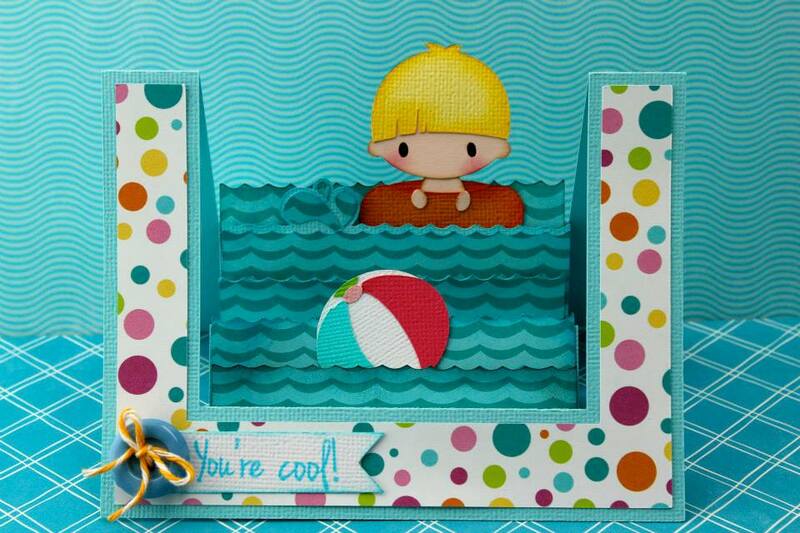 This sweet little card is perfect for the summer and to cool you down!! Read more on Jamie's Blog HERE. 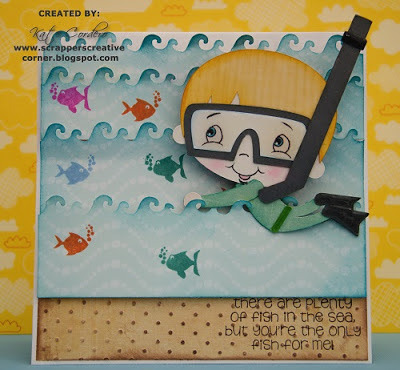 Gwen used the adorable Tubing Fun Christopher on this super cool card! 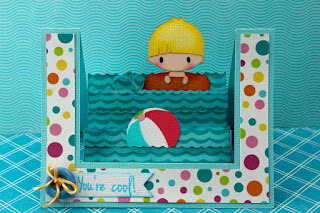 Love how it looks like he is up in the waves at the beach. 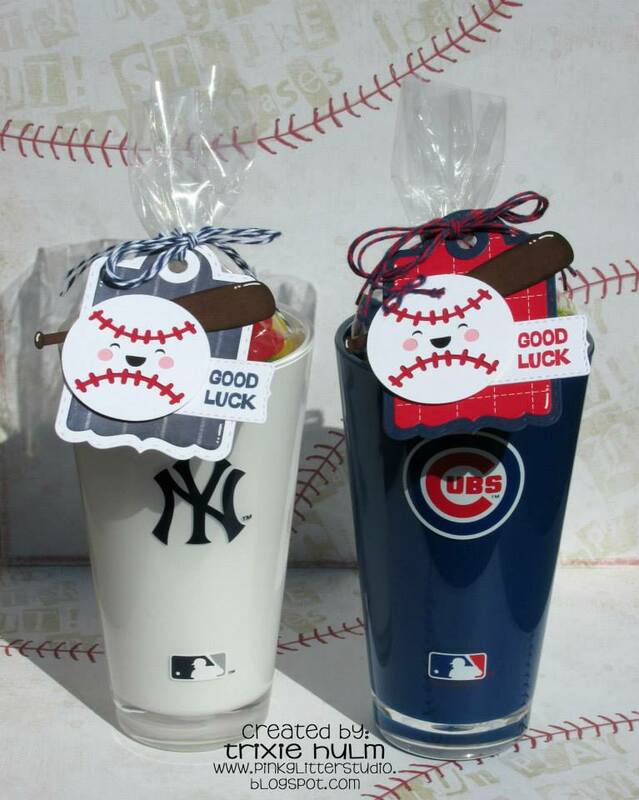 Trixie used the Kawaii Baseball to make these adorable gifts for her friends. 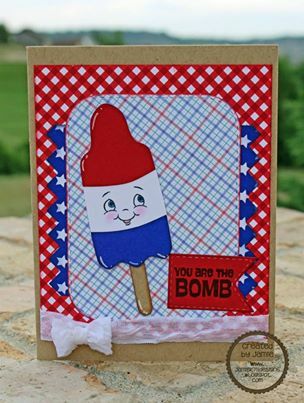 The colors are prefect for this All American Pastime! Using our Surfer Boy Corey and Edge Step Card base & Kawaii Sunshine, Kate made this fabulous summer card! Just gets in in the mood to hit the beach! 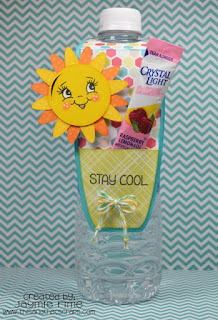 Jamie used the Wine Tags to make this adorable peek pocket water bottle tag (just simply add a layer and glue 3 sides to make the pocket!) & she topped it off with the Kawaii Sunshine! 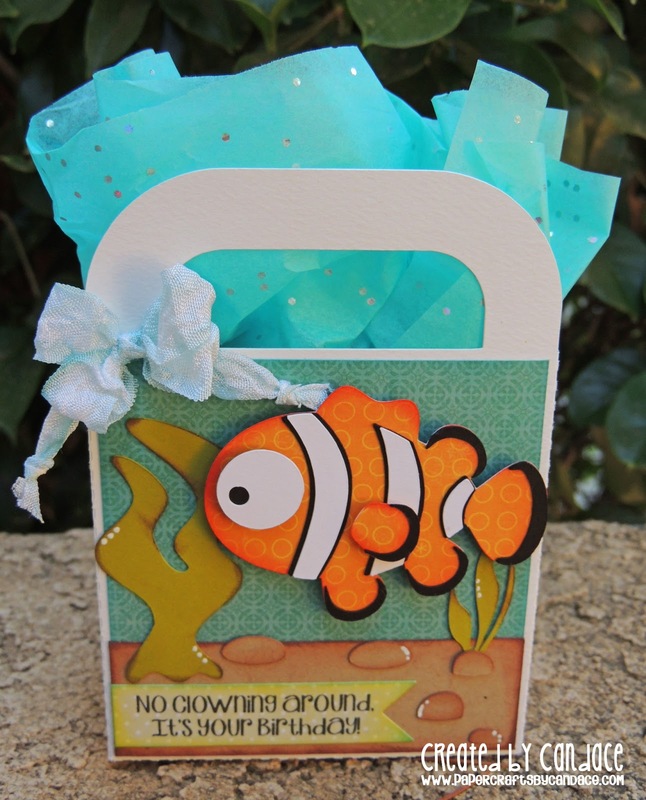 Awesome by the poolside, at the park, or anywhere on a hot summer day! Abby created this adorable treat bag with the Kawaii Sunshine File. 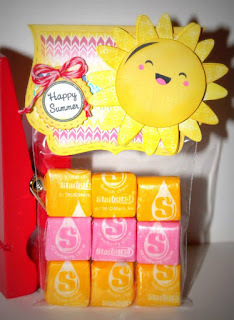 I love the bright vibrant colors used and they match the starburst wrappers too! 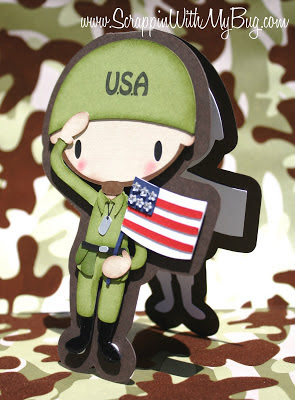 A salute to our soldiers !! YAY its my day to show off some NEW cute files !!! 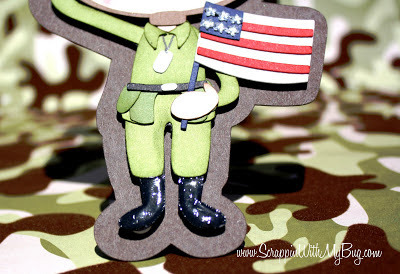 Today I get to show a adorable Army man from SVG Cutting Files !! I cut him and then created a shadow piece welding it together to create a shape card !! The U.S.A stamp is by Jaded Blossom from the set "Celebrate America"
Thanks so much for stopping by !!! Be sure to check out all the NEW cut files every Friday !! I am using a New File Go Karts that will be coming out this Friday.